Join the park naturalist on the front steps of the Kell Center for a walk around the lake in search of birds. In celebration of Latino Conservation Week, we'll focus on birds that migrate between Pennsylvania and South America. We'll compare the environmental conditions that comprises their environment in both habitats as well as discover their English, Spanish, and scientific names and the meanings behind each. For more information and to register, contact Jean H. Keene at 724-668-2939 or jkeene@pa.gov. 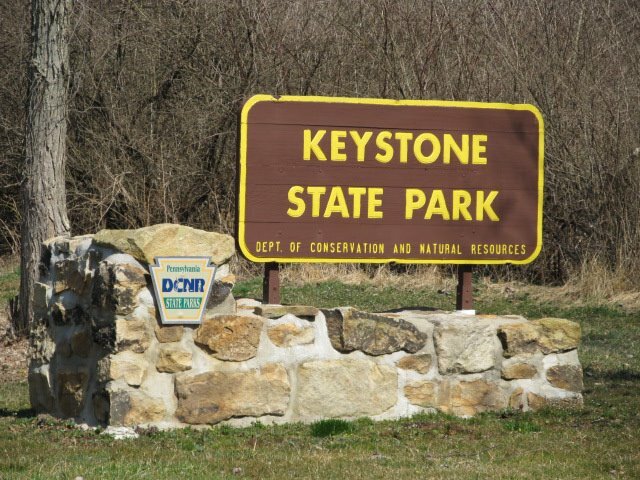 Questions: For Questions about this event, please contact Jean Keene with Keystone State Park at 724-668-2939 or jkeene@pa.gov.